The Huldisch Group welcomes a selective group of client advisors to be a part of our team. Whether you are a PNC Broker, Insurance Broker, Legal or Tax Advisor, B2B CFO or other key person in a client advisory position, we want to hear from you. 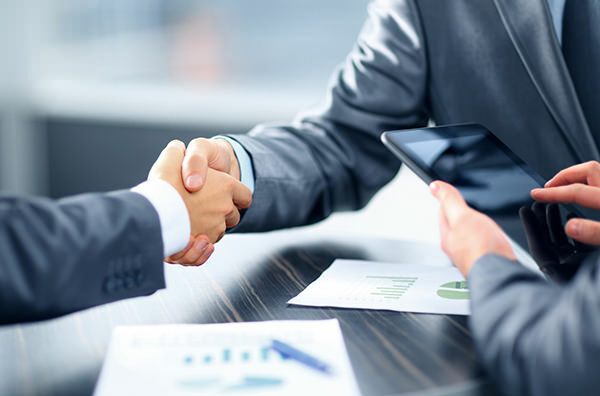 Our goal is to provide you the additional resources and expertise on PEOs so that your clients find the best possible solution based on their needs. We strongly believe the client should always come first. If you are a like-minded person and are open to help your clients in innovative ways, please fill out your contact information below so we can set up a time to speak. You are welcome to reach us if you have a case you would like to ask for our opinion on or simply to learn more about us. We have a strong presentation and compensation model we would like to discuss with you.